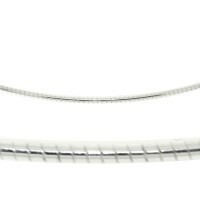 NECK ZEN S/S Tube/Bead w. Swarovski Crystals - Clear with AB spacers or Clear with Jet spacers .. 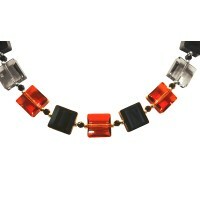 NECK ZEN S/S Tube/Bead Swarovski Crystal Cubic Collection - Fire.. NECK ZEN S/S Tube/Bead, Swarovski Crystal Cubic Collection - Ice.. NECK ZEN S/S Tube/Bead,Swarovski Crystal Cubic Collection - Sky Sea & Sand .. 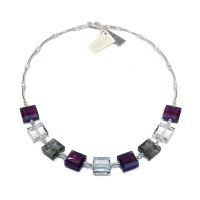 NECK ZEN S/S Tube/Bead, Swarovski Crystal Cubic Collection - Storm.. 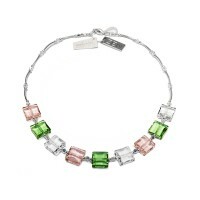 NECK ZEN S/S Tube/Bead, Swarovski Crystal Cubic Collection - VibeColours of Spring .. NECK S/S TUBE/BEAD w PAUA - NZ MADE.. NECK S/S Oval Belcher 80cm chain w 7 Baroque Cultured Freshwater Pearls.. NECK S/S OMEGA 42cm - Italian - 7.2gms.. 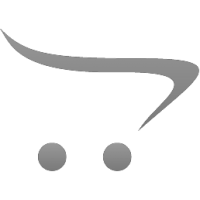 NECK S/S OMEGA 40cm - 9.5g - Italian.. NECK S/S OMEGA 45cm -1 0.6g - Italian.. 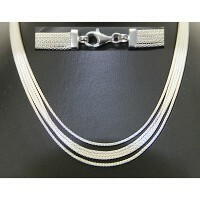 NECK S/S - 5 Strand chain - 11.7gms.. 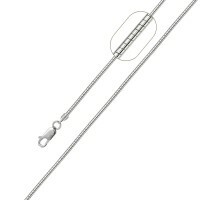 NECK S/S OMEGA Round 1mm - 42cm 3.40gms.. 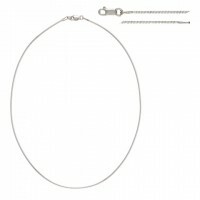 NECK S/S OMEGA Round 1mm - 45cm 3.90gms.. 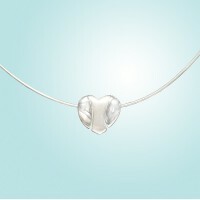 NECK S/S SPLIT HEART on OMEGA Italian 14gms.. NECK Neoprene Aubergine S/S adjustable.. NECK RUBBER Moccha S/S adjustable..
FOB CHAIN S/S ALBERT STYLE 34gms.. NECK WIRE CRYSTAL T/DROP SP.. NECK ZEN S/S Tube/Bead, Swarovski Crystal Cubic Collection -.. 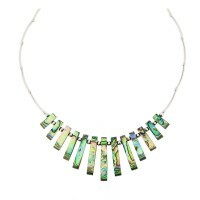 NECK S/S 3 ROW w FW PEARL & AB CRYSTALS.. NECK S/S TUBE/BALL w. MURANO GLASS asstd. col.. NECK S/S TUBE/BALL w. MURANO MILLEFIORI GLASS asstd. col.. NECK S/S Tube/Ball w. Briolette Crystal beads - Asstd col.. NECK S/S TUBE& BALL & FW C/PEARL.. NECK S/S TUBE/BALL w. White FW C/PEARL.. NECK S/S TUBE/BEAD w 7mm WHITE FW PEARLS.. NECK S/S Tube/Ball w. AB Cube Crystals.. NECK S/S TUBE/BEAD w AMETRINE Carved Leaf Beads.. NECK S/S TUBE/BEAD w Baltic AMBER Nugget/Chips 13gms.. NECK S/S TUBE/BALL & AMETHYST CHIP.. NECK S/S TUBE/BALL & AQUAMARINE CHIP.. NECK S/S TUBE/BEAD w AVENTURINE Chip.. NECK S/S Tube/Bead w. Oval Facetted BLACK AGATE Beads.. 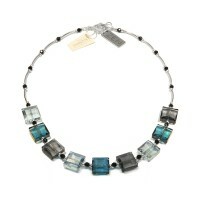 NECK S/S Tube/Ball w. BLUE GOLDSTONE Dia Cube Beads.. NECK S/S TUBE/BEAD w Blue Lace AGATE Chip.. 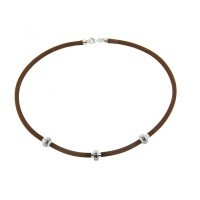 NECK S/S TUBE/BEAD w. DARK MOP.. NECK S/S TUBE/BEAD w OVAL BLACK MOP.. NECK S/S TUBE&BEAD w. BRONZE M.O.P. &14KGF BEADS..